Saina Nehwal biopic has reportedly been stalled; Shraddha Kapoor's struggle to cope with the game a reason? Shraddha Kapoor may have endured a series of hits and misses at the box office, but that hasn't pulled back her from signing a number of films. Shraddha Kapoor and Saina Nehwal. The actress, who recently resumed the second shooting schedule for Saaho, starring Baahubali star Prabhas, has been simultaneously getting ready for Amol Gupte’s Saina Nehwal biopic. 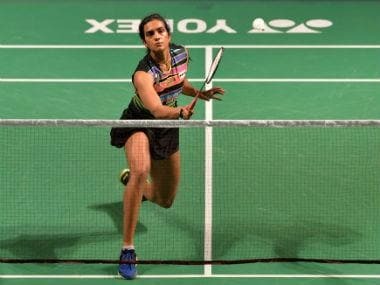 Few reports even claimed she trained under Saina’s coach and former badminton player Pullela Gopichand for over a month-and-a-half. But now DNA has the latest development, which suggests the much-anticipated biopic has been stalled for the time being. Another source from the production house has also backed the delay earlier claiming, "There is no official deadline of the film. Amole (Gupte) wants to make a good movie and that's our priority. Even if there's a slight delay, we have their back." 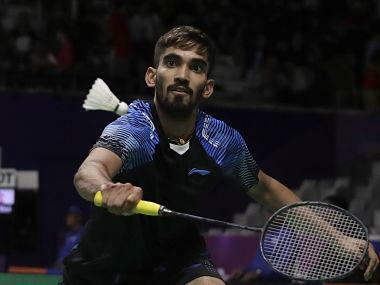 Back in December there were reports which suggested that even after so many classes of badminton, the Haseena Parkar actor was struggling to cope up with the game and that had seriously hampered the movie’s progress. The film was expected to go on floors last month but some reports claimed the makers want to wait until Shraddha perfects her badminton skills to look convincing on screen. Shraddha also recently sustained a leg injury. This has made matters even worse. 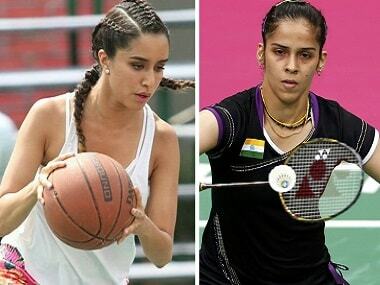 1Saina Nehwal biopic has reportedly been stalled; Shraddha Kapoor's struggle to cope with the game a reason?